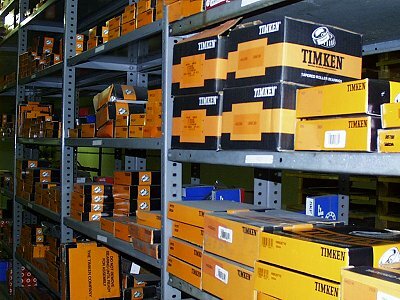 Air Compressor Technology, Inc. stocks gear sets for most commonly used airends. 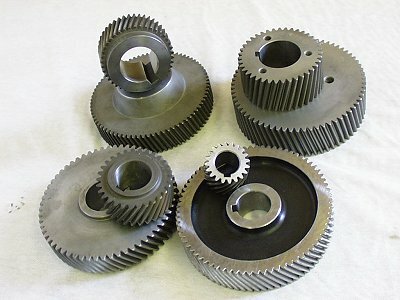 Our large inventory of new and used OEM gears as well as quality aftermarket products not only allows us to assemble a wide variety of exchange airends, but offers the compressor distributor a solution to high factory prices and availability problems. Air Compressor Technology, Inc. stocks a great variety of custom manufactured PTFE airend shaft seals and hardened stainless steel shaft sleeves. 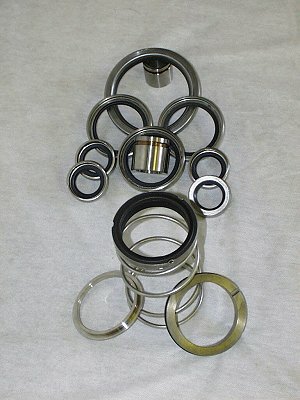 "OEM or Better" quality at aftermarket prices. In our stock there are more than 250 different types and sizes of airend shaft seals in PTFE, Viton and high nitrile buna-n as well as a wide variety of mechanicals seals. 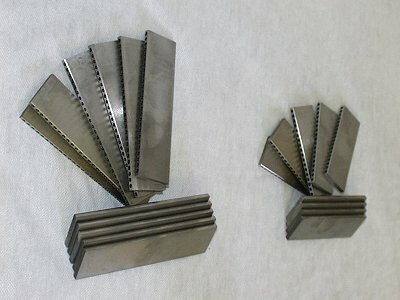 Air Compressor Technology, Inc. manufactures a wide variety of components for rotary vane compressors including drilled vanes, stainless steel shafts, vacuum relief valves and more. We can supply exchange end covers for several models of rotor stator units as well as complete exchange RSUs.